While studying Industrial Design at Syracuse University I participated in a furniture and lighting workshop that explored concepts made out of reclaimed materials. The project was started and completed during a spring semester in 2014. My chair was inspired by the materials former use as structural beams in a factory nearby in Syracuse. I focused on a design that would emphasize it's joinery construction and hard lines. I designed the chair around the mortise and tenon joinery to maintain clean lines through intersections. 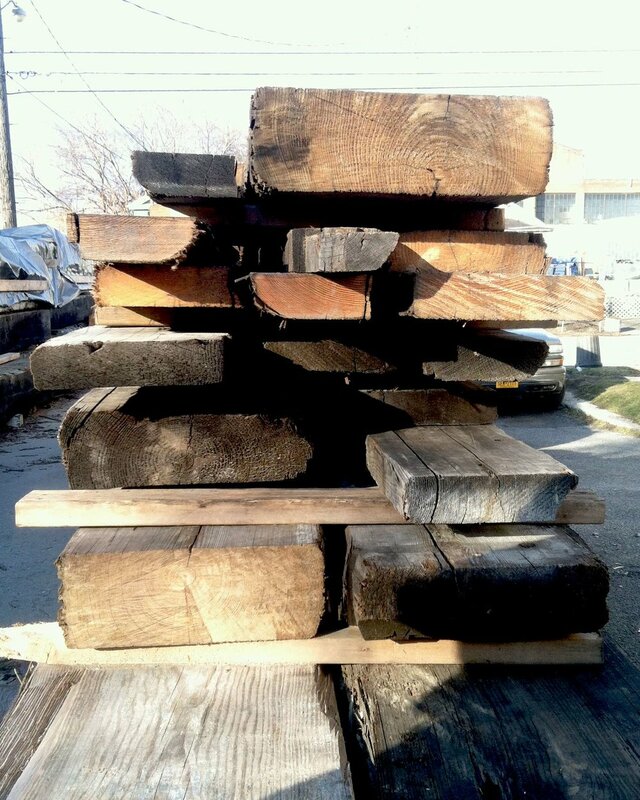 Because we were working with a finite resource my design had the advantage of using the smaller cuts of salvaged wood rather than large planks which maximized our material resources. I made full-size three prototypes before my final chair. Each prototype helped me fine tune the details on my final chair like the material thickness, mortise and tenon joints and bent seat back. I chose certain cuts of wood so that the bolt holes, from the materials former days as structural beams, would accent the chair's reclaimed aesthetic and story. 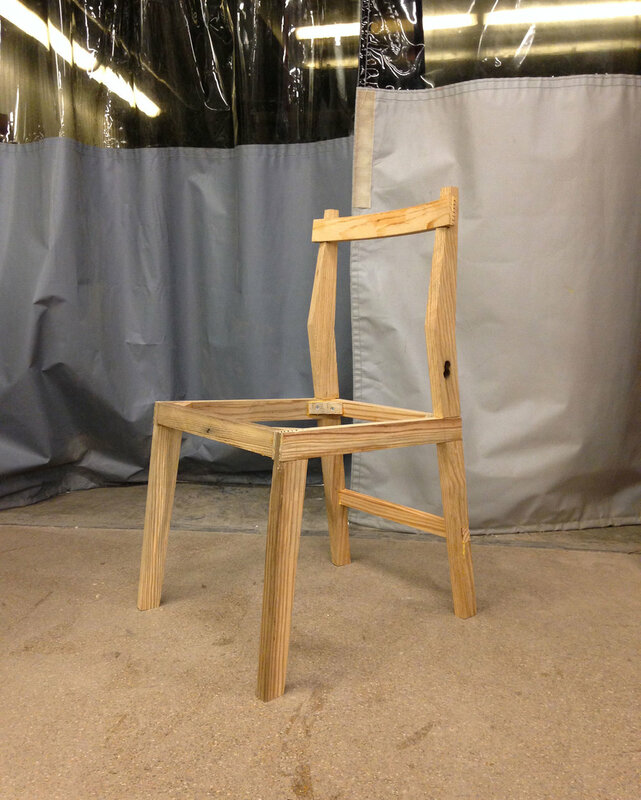 I finished the chair in a tung oil. I have over four years of professional experience and expertise in mobile app design, interactive prototyping, and industrial design.